← Warren Update: 6 months Old! I know I shouldn’t be celebrating since we’re # 2 and not # 1 but I’m just so happy. 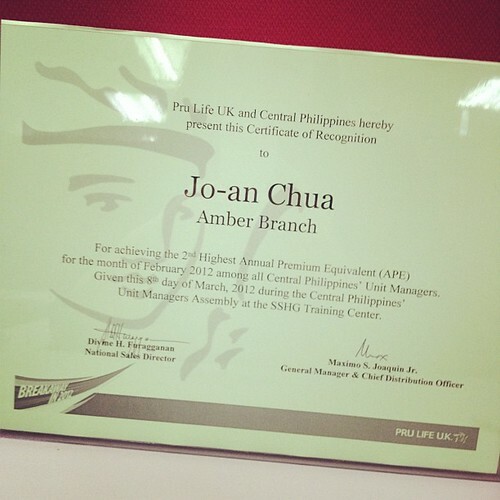 We were inducted officially as a unit last February 1 and we managed to become # 2 for Central Philippines for February!